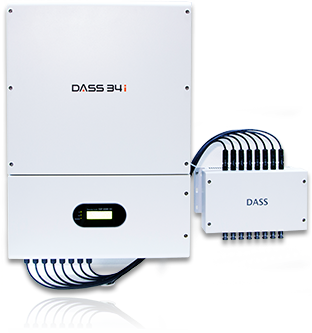 Dasstech English – DASSTECH is manufacturing company for photovoltaic inverters(PV inverters). 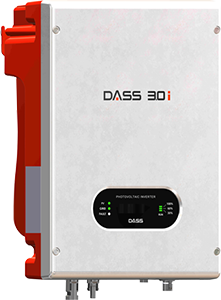 DASS 3.0i is the best solution for a residential scale. Its reliability has been proved by many user’s selection for a long time and a long lifespan. Max. 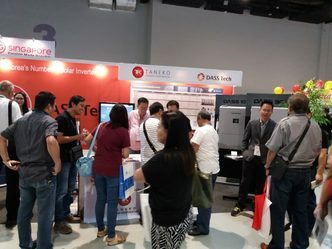 efficiency is more than 99% and EURO effiiciency is 98.3%, with the most competitive price. So the only choice for the client is to save money. 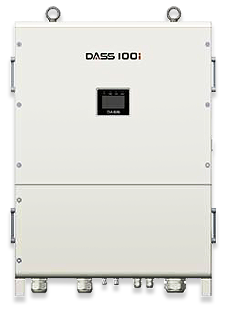 Annual GW installation can be possible based on utility scales. We are only one as an annual GW supplier in Korea. 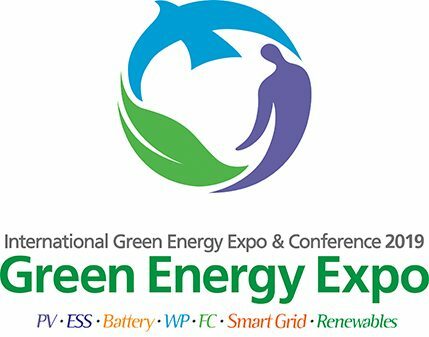 Eventually, it is devoted to make the world more green. Customized User-interface based on various platforms & cloud server for big data. Copyright ⓒ DASSTECH CO., LTD. All Rights Reserved.